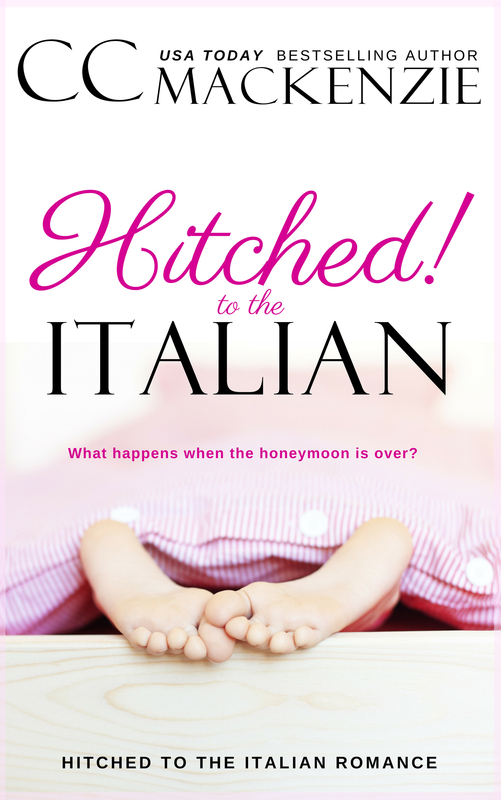 I cannot tell you how excited I am to bring you this story, which includes some sneak peeks on the ups and downs of life in the Ferranti family. I’ve had one of the best times in my writing career. It was a total joy to write. My editor and proofreading company just LOVED this book, which is always a huge relief. And I want to tell you that I’m in the middle of the next story set in this world too, and it’s rocking.